In typical Beebo fashion, Panic! At The Disco gave quite the incredible performance as part of the TODAY show’s Citi Concert series, delighting fans with both new and old P!ATD hits. 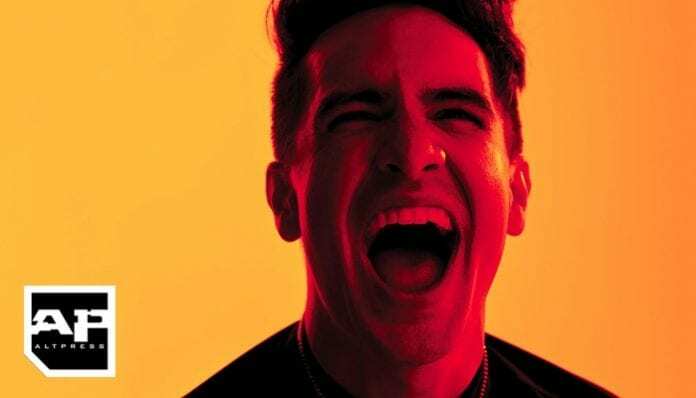 Just before the performance, Brendon Urie reflected on his time on Broadway and how his latest album, Pray For The Wicked, was a bit of a surprise even for him. You can catch the full interview below. Check out P!ATD’s show-stopping performances, below! I don’t know about you, but “What a shame the poor groom’s bride is a… uh oh” might be my new favorite thing. Did you catch P!ATD on the TODAY show? Let us know in the comments below!